9' 10" 8' 8' 6" 9' 3" 7' 9" 7' 10" 7' 8" 7' 6"
This unit is compact as well as durable and portable. With the dimensions only being 10 feet long, this is the perfect option when space is limited. 10 ft containers fit about the same amount of a half a one car garage. 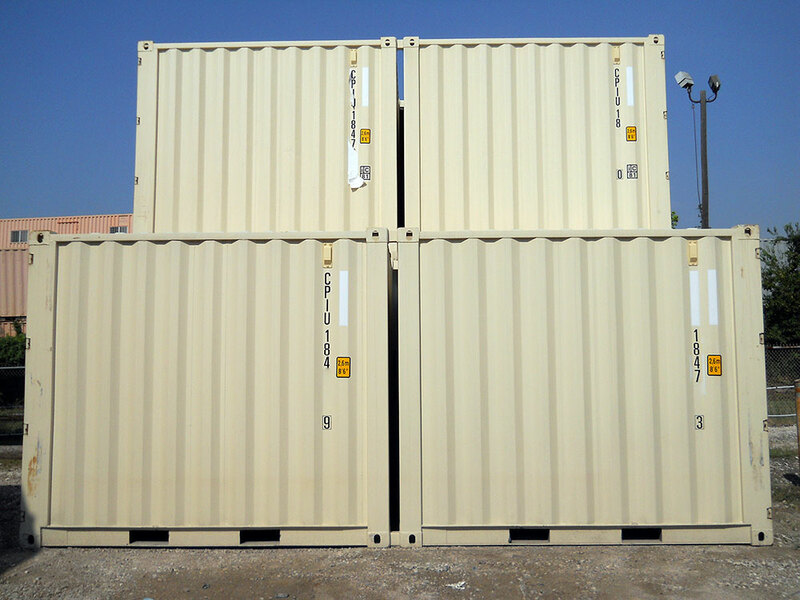 These containers can provide secure portable storage for any industrial or local jobs. Also, they can function as modified containers for a permanent location. For example, you can use these 10 foot containers as a work space, accessible storage, or living space. Advanced Container is fully equipped to customize a 10 ft container to your specifications, then deliver it to your home, office or workplace. Purchased as new and sometimes used 10 feet containers, they are portable, heavy duty, weatherproof, adaptable, and cost and space effective. 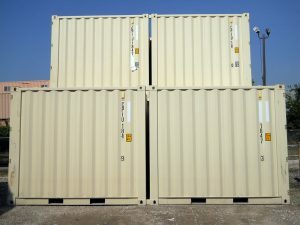 Please contact us if you have any questions regarding our 10 ft shipping containers for sale or lease.